ARMSLIST - For Sale: Shadow Ops .22lr suppressor 1/2x28 8"
For Sale: Shadow Ops .22lr suppressor 1/2x28 8"
We have a Shadow Ops Armory .22lr suppressor with 1/2x28 threads. 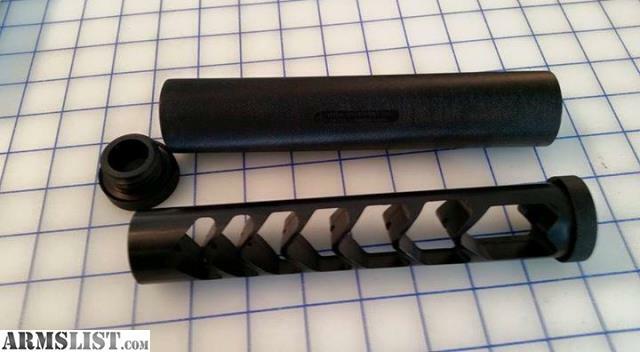 This suppressor is 8 inches long and would be best suited on a rifle. This can is in stock and ready for transfer.